Long respected as the largest private coach operator in Ireland, JJ Kavanagh has resolved challenging operational fleet issues with the purchase and implementation of the IC360 8-channel camera system from Camera Telematics. Although CCTV systems were already in use by the business, failings in service and hardware quality resulted in challenges common to fleets worldwide: poor ongoing support, lack of effective features and time-consuming camera maintenance and operation. JJ Kavanagh now benefits from significant cost and man-hour savings across their fleet after upgrading to the feature-rich iC360 multi-camera system. Chief amongst these valuable features are SD-card free remote camera access, event filtering performed by 24/7 support specialists and Wi-Fi built into the mobile digital video recorder device which removes any ongoing data charge. 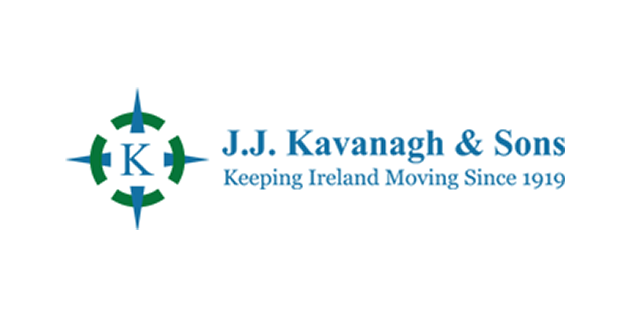 Established in 1919, JJ Kavanagh is a fully Irish owned private coach company and the largest private provider of public transport in Ireland. With depot facilities across Ireland and England, the company continues to grow in 2018 and beyond.